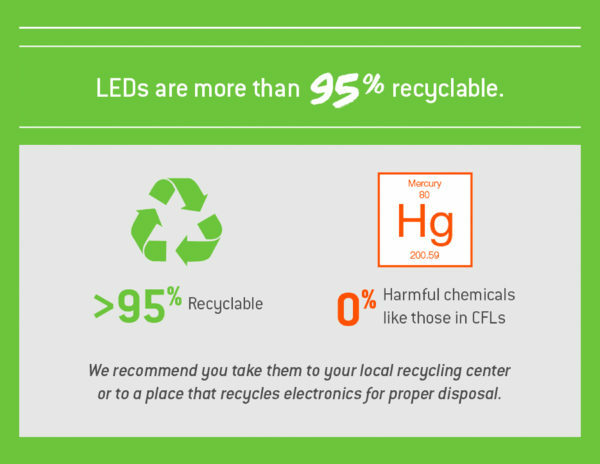 In cooperation with the Island Institute, the St. George Community Development Corporation is looking to bring LED light bulb exchange to our community and into your home. 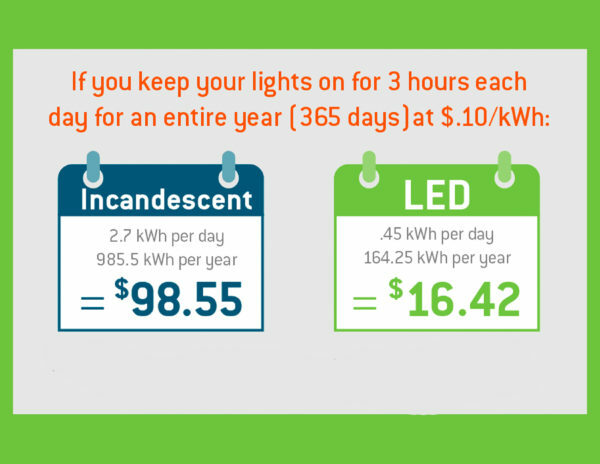 LED bulbs can save homeowners $100 per year in electricity costs. 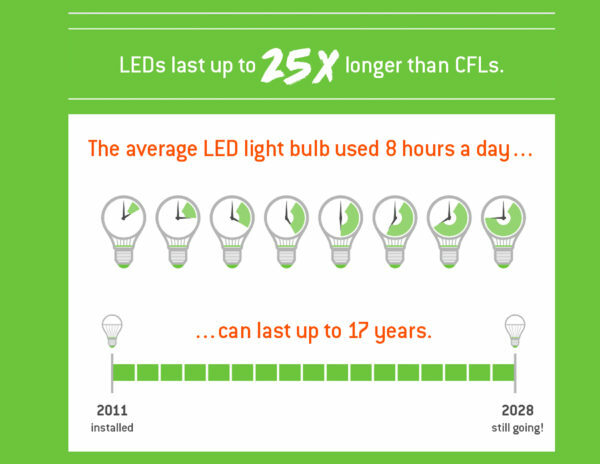 Making the switch to LED eliminates toxic CFLs, decreases energy bills and decreases waste with long-lasting bulbs. 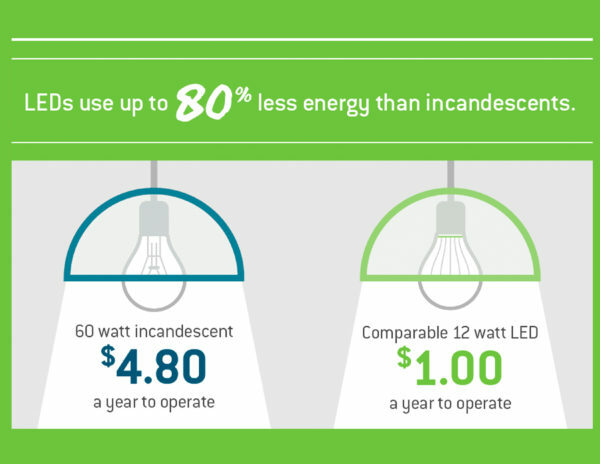 By purchasing bulbs in bulk, we as a community can unlock the potential for even more savings by making the switch. Enroll your household today by completing the form below. 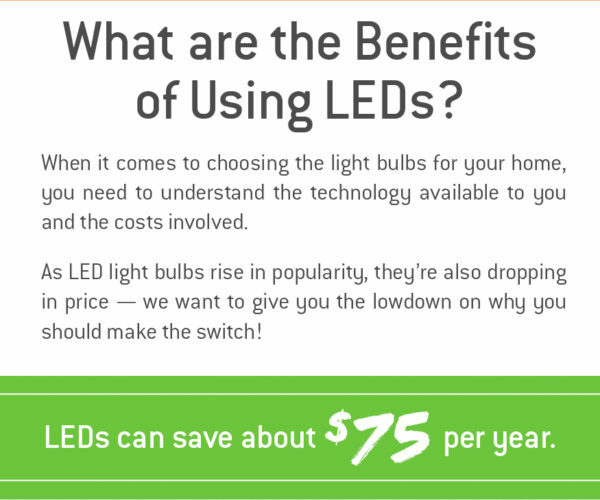 Are you ready to make the switch and save with LED Bulbs? Complete the form below to be contacted about making the switch to LED Energy Saving Bulbs in your St. George home. Buying our bulbs in bulk, as a community, allows us to save even more when making the community-wide switch. We’ll be in touch!